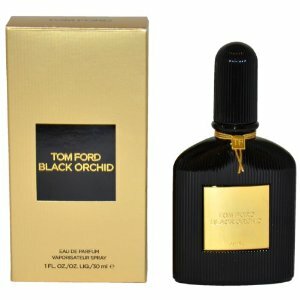 Offbeat reviews and information about the best men's cologne! Cologne, eau de toilette and aftershave for men - call it what you like, Best Cologne for Men is a website enthusiastically devoted to that all-important part of men's grooming. Just click on the images to go straight to the review! We write honest, irreverent reviews - it's meant to be fun! 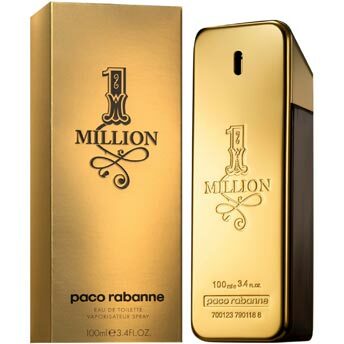 We're just ordinary guys at Best Cologne for Men but we have a passion for men's fragrances, and our site talks about, analyzes, reviews, and provides information about cologne and aftershave for men in plain English in a way that makes sense to the typical consumer. Never taking ourselves too seriously, we don't pretend to be experts in top notes or Orientals or hints of blackcurrant or tonka bean, but we talk about cologne and aftershave for men with enthusiasm and in a way that we can all understand, and with any luck you will find the site helpful, informative and even entertaining! Take a look at the slideshow on the right - see a fragrance that looks interesting? Would you like to know more? Just click on the image to read our review! And why not connect with us on Facebook, Google+ or Twitter? 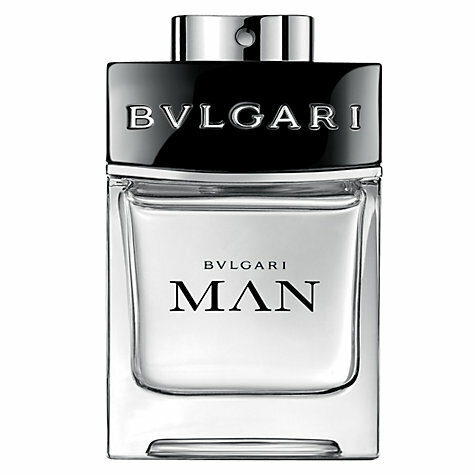 Offbeat and irreverent reviews, information and commentary on the best colognes for men! Is this Creed Green Irish Tweed sample card a fake? © www.best-cologne-for-men.com,2014. Unauthorized use and/or duplication of this material without express and written permission from this blog’s author and/or owner is strictly prohibited. Excerpts and links may be used, provided that full and clear credit is given to www.best-cologne-for-men.com with appropriate and specific direction to the original content.